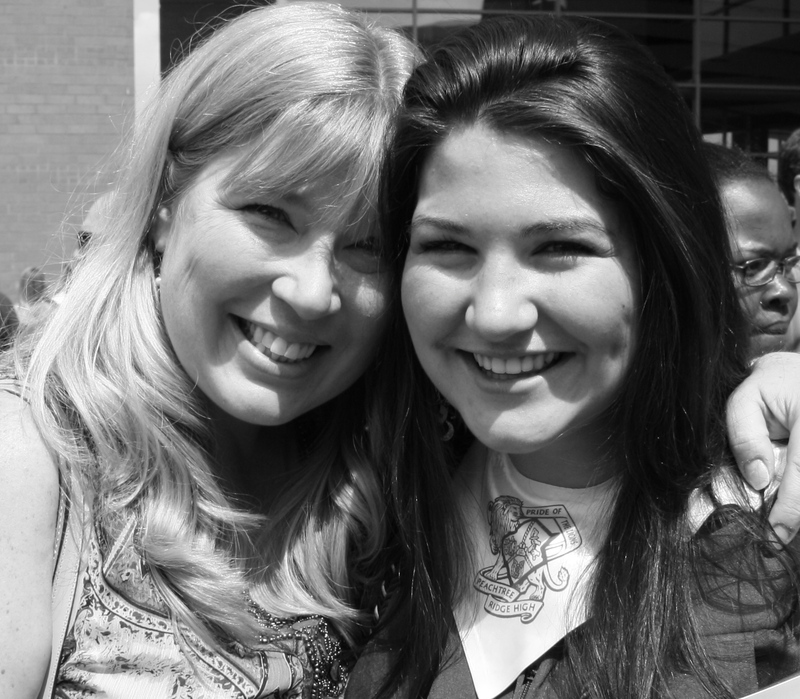 I love your blog about daughters and leaving and college. I just got home from Valdosta about 1:00 am last night after moving Mary Alise into her new apartment….yes, I said apartment. She is happy to have her own bathroom and a kitchen this year. Dorm living is a good life lesson tho in learning to live with someone with all the little things that are bothersome, just like marriage…right? Miss our talks…can’t wait till you are coming back to Woodstock. You are coming back…right?